John Batman was born in Parramatta New South Wales on 21 January 1801. His parents, William and Mary Bat(e)man arrived in Sydney aboard the convict ship Ganges on 2 June 1797. William was transported for receiving stolen saltpetre; his wife paid her fare and brought with her their children, Maria and Robert. 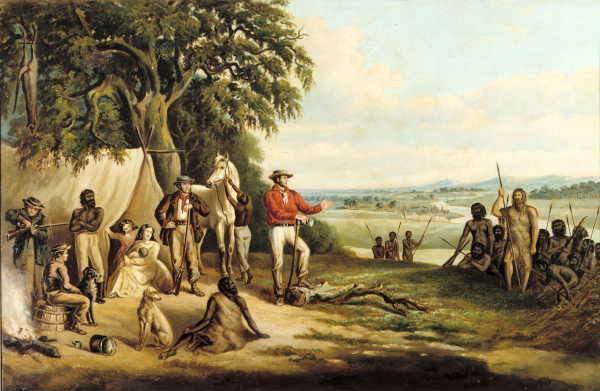 In 1821 John Batman went to Tasmania and took up land in the north-east near Ben Lomond as a grazier. 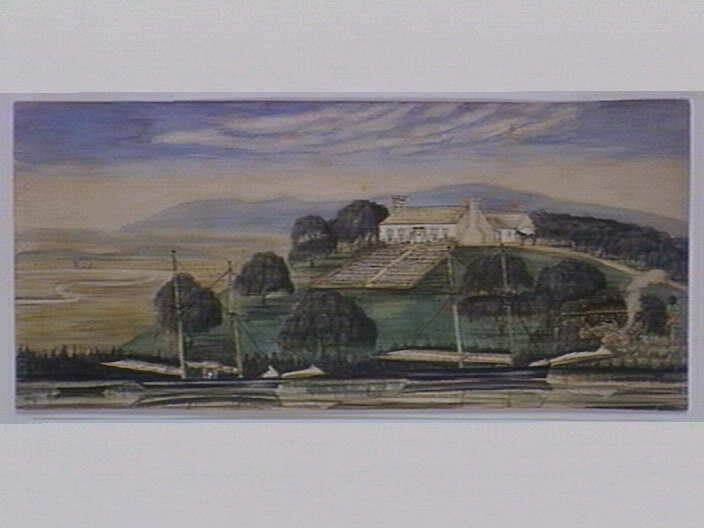 In March 1828 he married Eliza Thompson at St John's, Launceston. 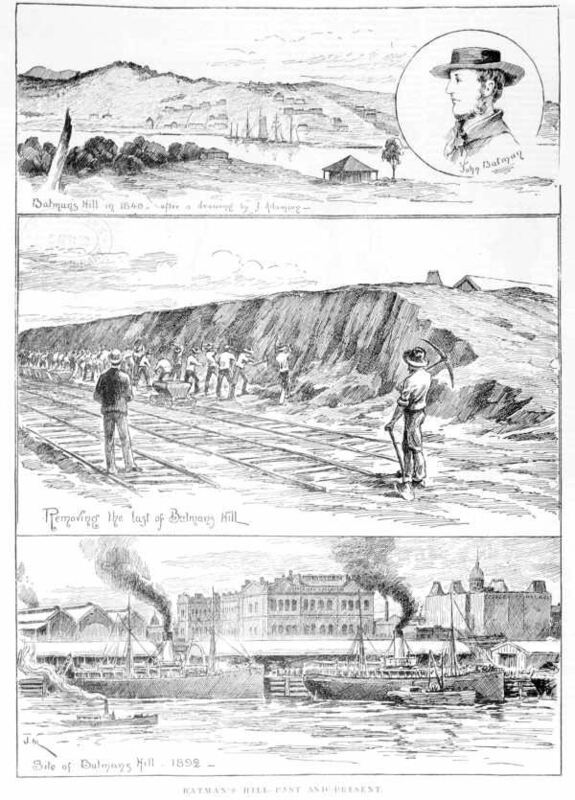 In 1834 the Port Phillip Association was developed through Batman's agency, Gellibrand, Swanston and others to look for grazing land as Van Diemen's Land was fully grazed. 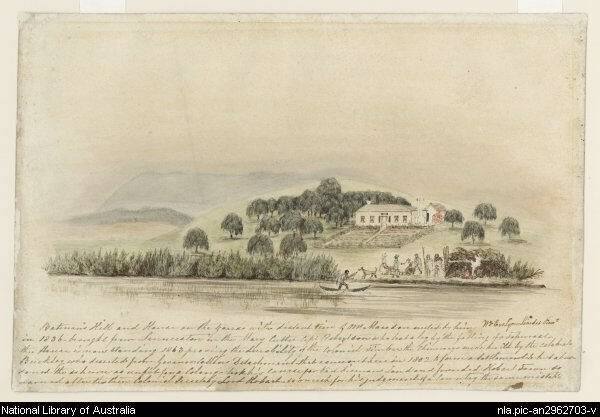 In 1835, as a leading member of the Port Phillip Association he sailed for the mainland in the schooner Rebecca and explored much of Port Phillip finding the the current site of central Melbourne he noted in his diary, "This will be the place for a village". 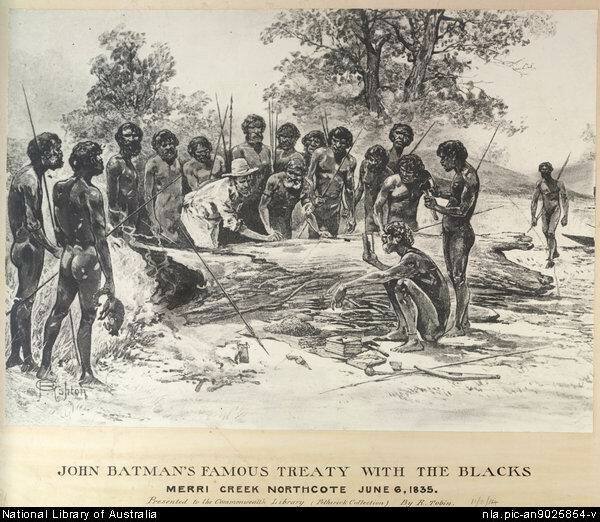 Batman negotiated Batman's Treaty with local Aborigines to rent their land on an annual basis for 40 blankets, 30 axes, 100 knives, 50 scissors, 30 mirrors, 200 handkerchiefs, 100 pounds of flour and 6 shirts. It was signed on the banks of a creek [thought to be Merri Creek] on 16 June 1835. The Bellarine Historical Society Inc. web site reports John Batman landed at Indented Head and made that his base camp while he returned to Van Diemen's Land (Tasmania) for more supplies and his family. An historic marker stands where he landed. A marker is located in the railway yards on the spot where John Batman built one of the first houses in Melbourne atop Pleasant Hill that was subsequently flattened to make way for Spencer Street Station [now Southern Cross Station]. 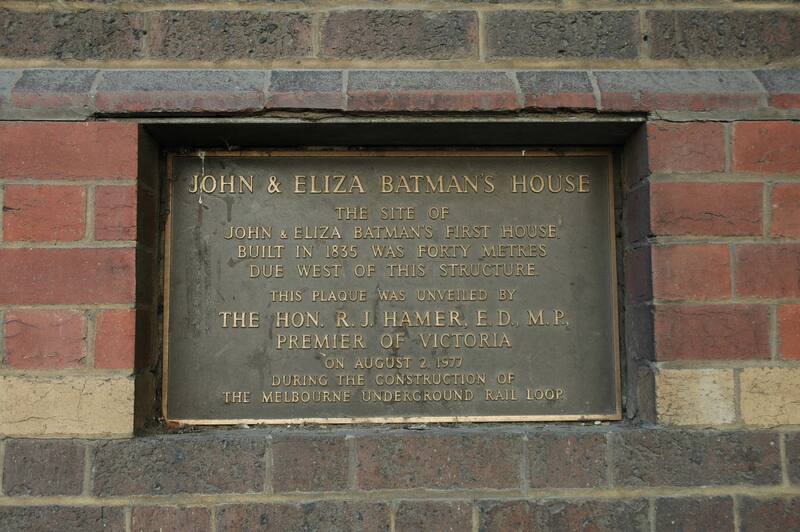 This plaque located obscurely below the Spencer Street Bridge near the corner of Flinders Street and Spencer Street commemorates the house that John and his wife Eliza built on Pleasant Hill (later named Batmans Hill). Ahhh, the hot debate! Every Melburnian has a theory on who is the founder of Melbourne and they include John Batman, John Fawkner, William Buckley and even Charles Grimes who first sailed up the Yarra River in 1803. Batman was a contradictory figure in history, instrumental in both conciliatory campaigns and in killing expeditions against the Tasmanian Aborigines. 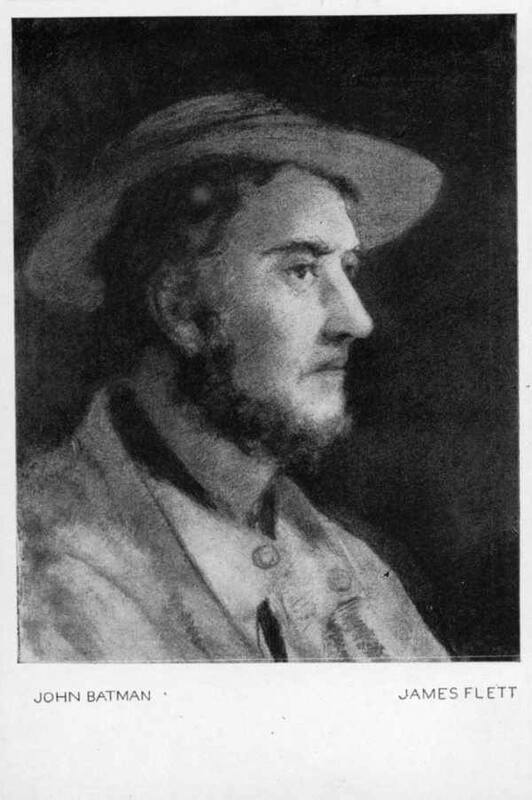 Batman forged a sinister reputation for himself as evidenced in an inscription by his neighbour, the well-respected artist John Glover. Glover saw Batman as a 'rogue, thief, cheat and liar, a murderer of blacks and the vilest man I have ever known'. 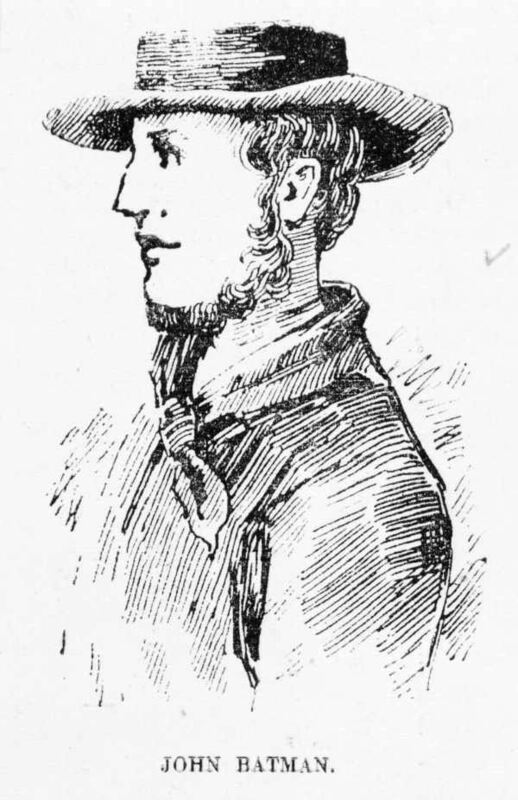 Batman died at the age of 38 from syphilis, contracted in the brothels of Van Diemen's Land (Tasmania). click on thumbnails below to view enlarged pic. → The Bellarine Historical Society Inc.